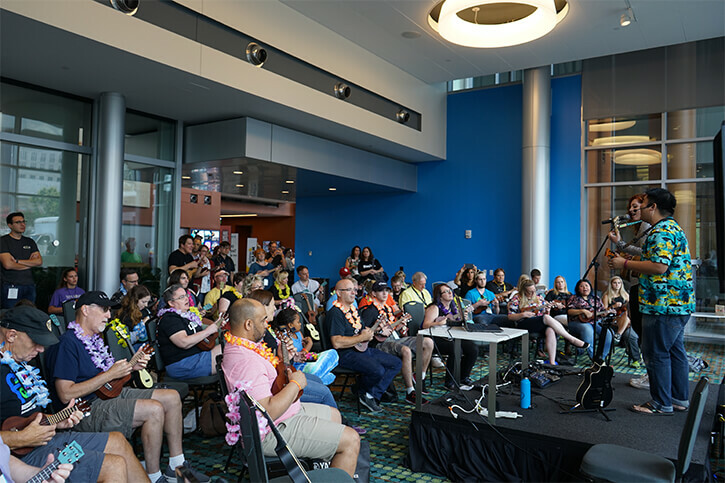 Planning your Summer NAMM schedule? 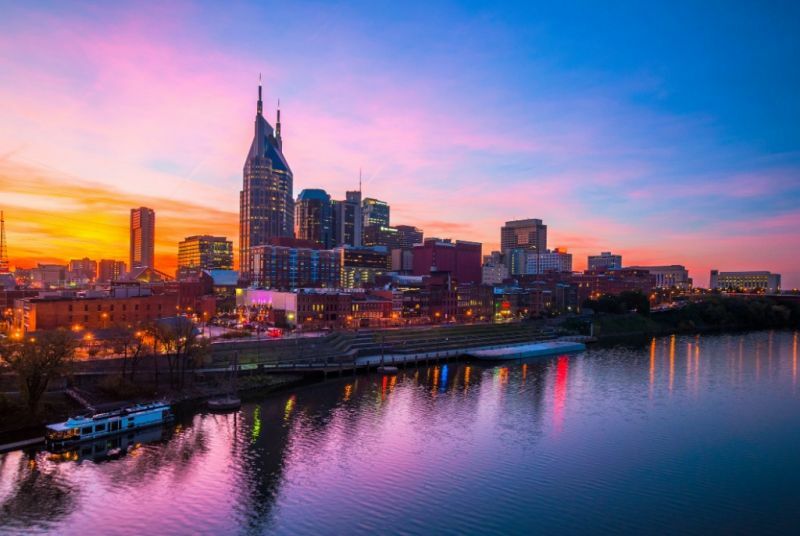 Attend NAMM Foundation events while in Nashville; all events are designed to be fun and interactive, so bring your energy and questions. See you there! 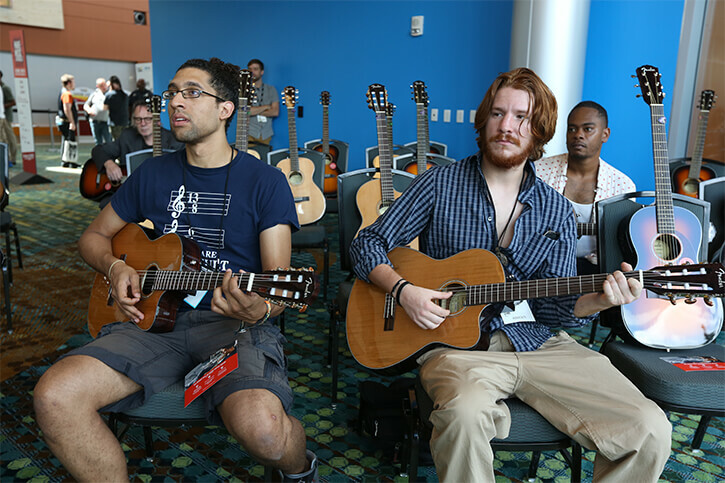 Use the hashtag #SummerNAMM to join the conversation. **Stay tuned for additional events as well as event details. The SupportMusic Coalition on Coalitions convenes NAMM members working to advocate for Music Education at the state and local level. In an informal work-group setting, the forum will feature education policy updates, peer-to-peer sharing of best practices and state team reports. 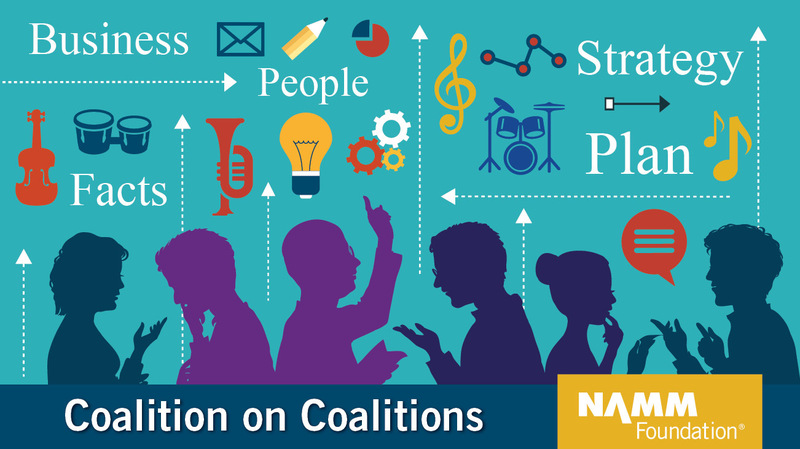 Join with NAMM members and music education colleagues working on state and local advocacy efforts for music and arts education. All are welcome. Lunch is provided. Presented by The NAMM Foundation. RSVP here. Facilitator: Ukulenny, KALA Brand Music Co.
Join YouTube sensation, “Ukulenny” for a free group ukulele lesson. Learn the basics, add some new tunes to your repertoire and have a ton of fun. 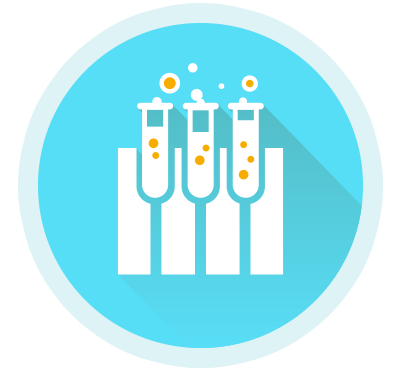 Instruments supplied; no experience required. Presented by The NAMM Foundation in collaboration with KALA Brand Music Co.